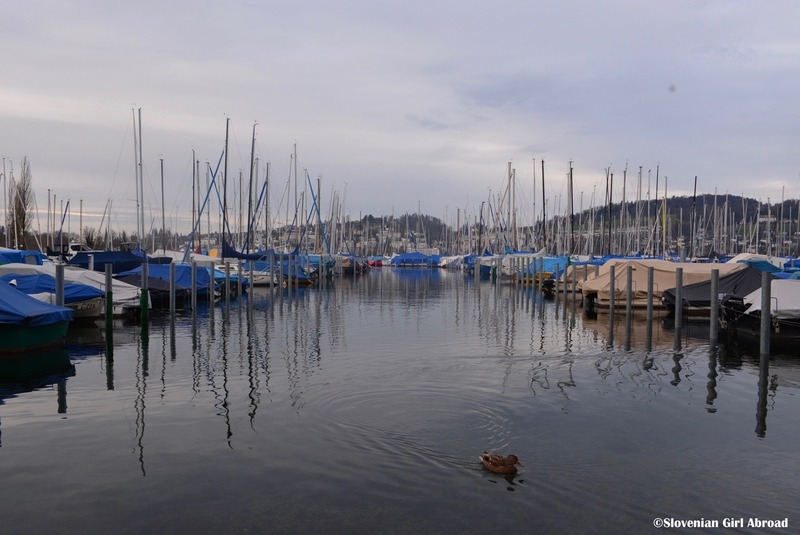 Name of the Lake Luzern derives from the fact it borders on the four original Swiss cantons: Uri, Schwyz, and Unterwalden and Luzern. 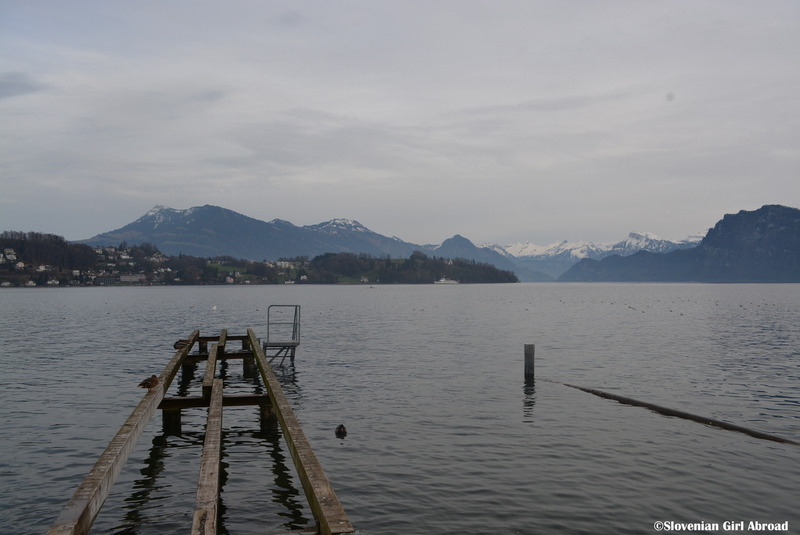 The shore of Lake Lucerne is 161,9 km long, which is approximately the same as the air distance between Budapest and Bratislava or Brussels and Amsterdam. 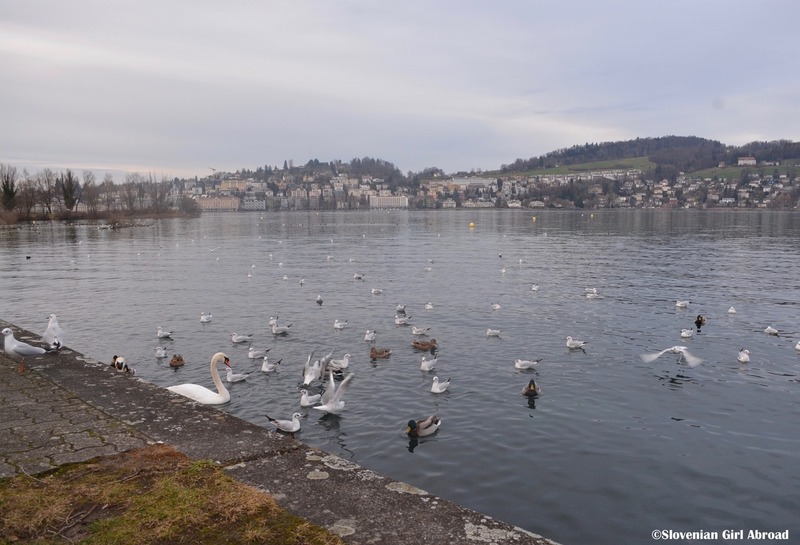 33 species of fishes lives in Lake Lucerne. 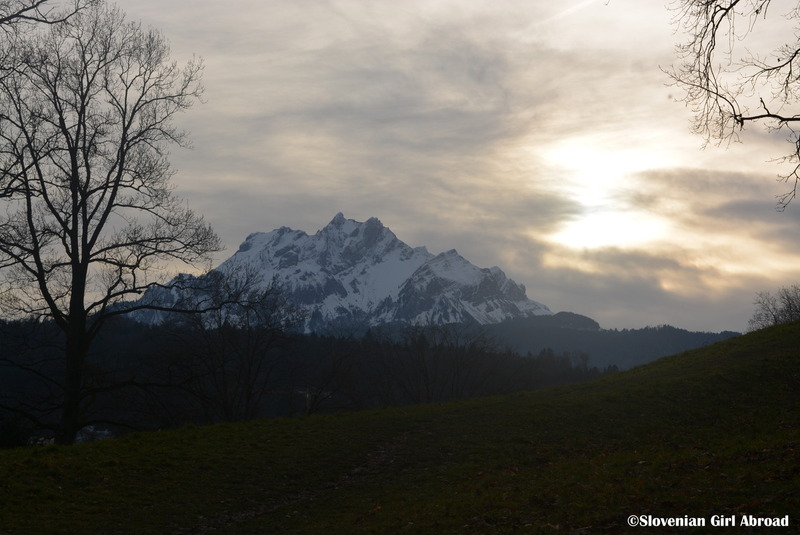 Luzern’s home Mount Pilatus was according to medieval legends once home of dragons with healing powers. 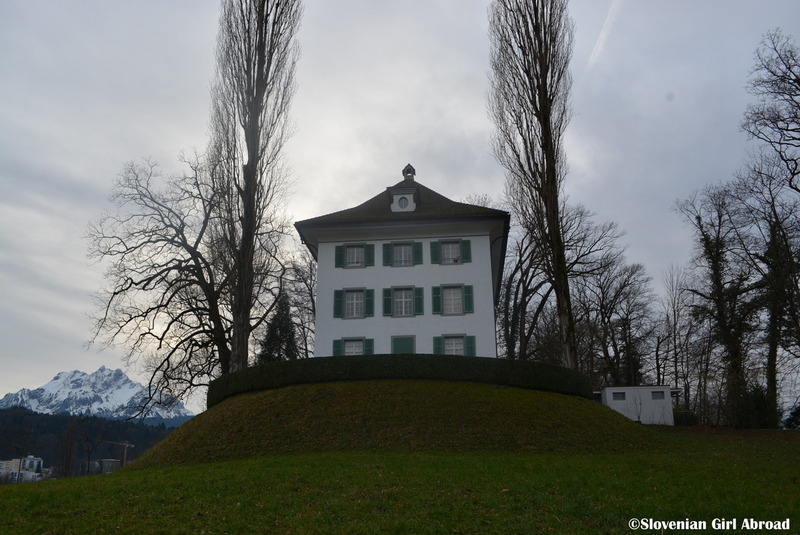 German composer Richard Wagner resided this villa on the shores of the Lake of Lucerne for six years. The building was later turned to museum dedicated to his time here. 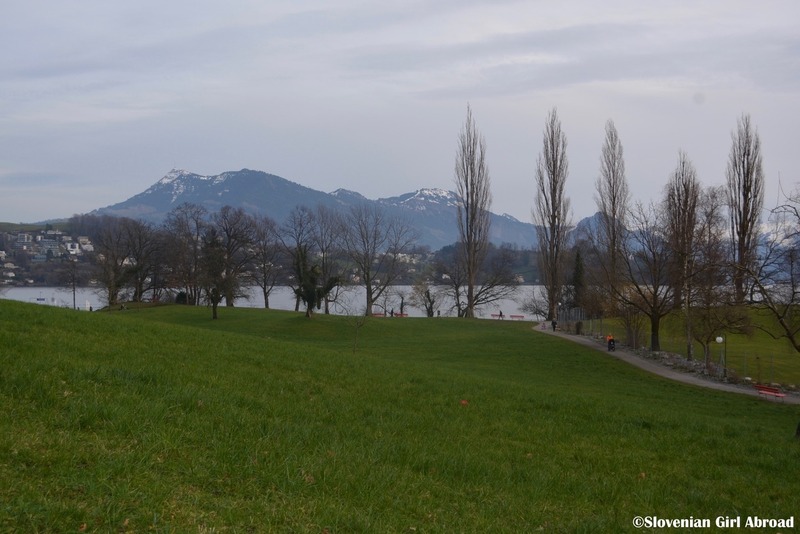 The origins of the manor can be traced back to the 15th century when it was most likely owned and inhabited by the lords of Tripschen, a noble family who gave the name to this area of Luzern. 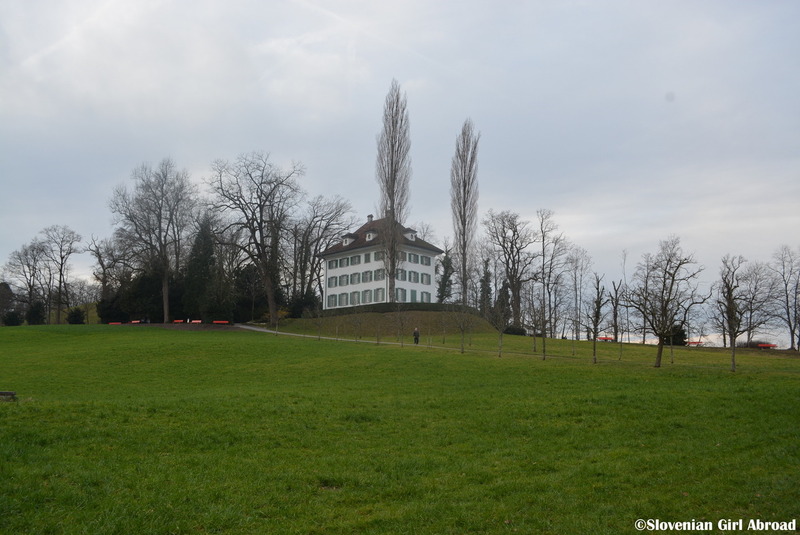 When Richard Wagner resided in Tribschen, he hosted some prominent figures of his time, for example composer Franz Liszt, philosopher Friedrich Nietzsche, architect Gottfried Semper and King Ludwig II of Bavaria. The scenery Is stunning. You are so lucky to call this home. 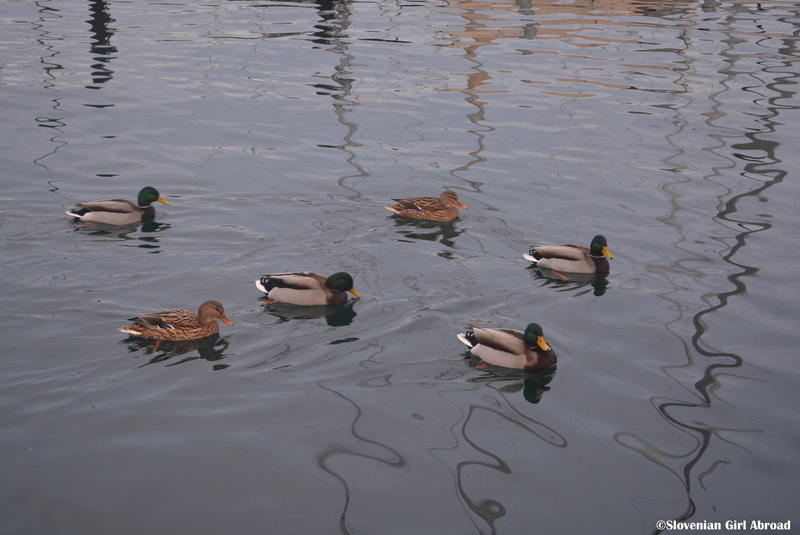 Looks like a nice place to stroll – it sure beats my neighbourhood :). Great shots. I’d love to see more of these posts! You are welcome. You are very fortunate to live in such a beautiful and wonderful country. Your photos are like postcards! It’s such a beautiful place. I was only ever there once, but I remember that Mount Pilatus was pure #AdventureCalling. I didn’t have time to hike up it on my last visit, but would love to return soon and conquer it for – surely? – the best views ever of this gorgeous lake. Yes, Lucerne is gorgeous. I feel so blessed to live here. 🙂 I agree, Pilatus is great for outdoor adventures. I hiked it last year. If you’re interested, I wrote post about it: https://sloveniangirlabroad.wordpress.com/2017/08/10/mt-pilatus-hike/ 🙂 Cheers! A beautiful area with stunning scenery, as always. 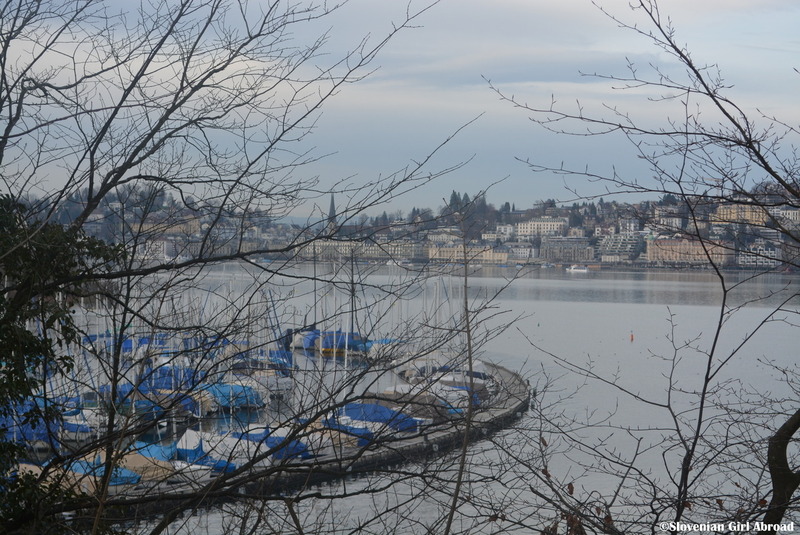 I love the history behind how the lake got its name from the four cantons. We’d certainly like to spend a few days in this area. Thanks for joining us on #adventurecalling. I hope you can again when we open for more posts tomorrow morning.